Tag Archives: Wow…finally…holy cats that was a long wait…good thing I wasn’t trying to live there! 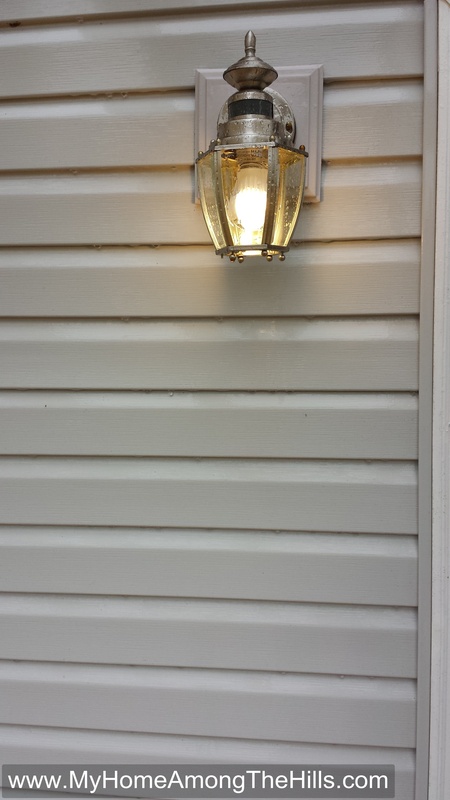 As you might remember, we did a lot of work earlier in the Fall in order to get electricity run to the deluxe shed. Let’s see…that was…um…September! It was still hot then. The sun was still out enough to work an 8 hour day in daylight. You know…it’s been awhile! 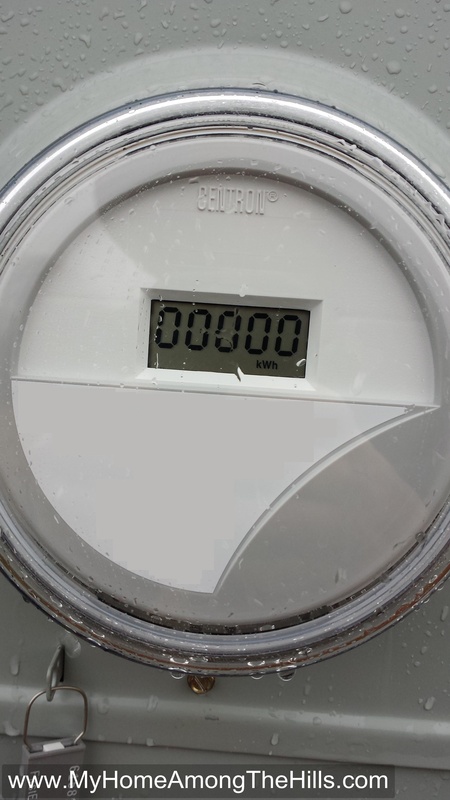 New zeroed out electric meter! I was patient for awhile and I called, with my most polite voice, every week trying to determine when we would have power at the cabin. Finally, I felt compelled to express my frustration to the designer for the power company. He was a super nice guy and always very apologetic and polite to me…but I was frustrated. Finally, just last week, the power company came through! 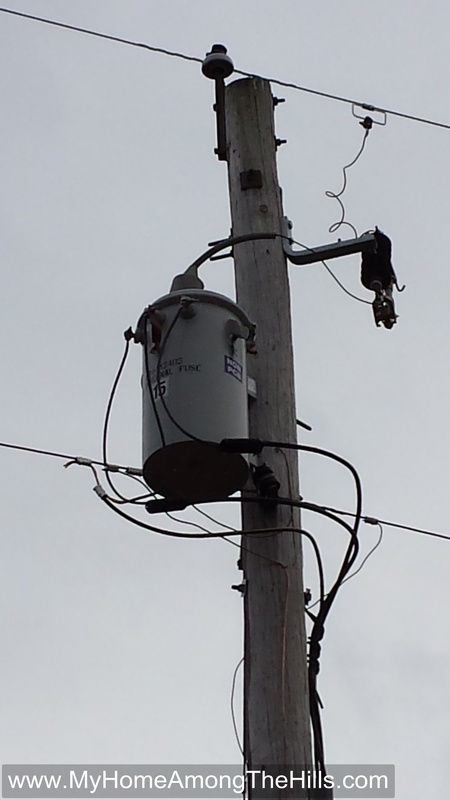 Isaac and I drove out to the place and spotted the new transformer hanging from the pole…could it be? A Christmas miracle? Well, that might be an exaggeration but I was pleased and delighted to see it in place in the same quarter and year in which we started this process…barely…but still, it was there! We’ll leave the light on! We popped on one breaker at a time to test my wiring. To my delight (but not surprise…I am a good wire-er after all) everything worked just fine! We have lights! We have plugs! We have heat! Hooray for electricity!